Semiconductors with silicon organic matter can rightly be called the Foundation of electronics nowadays. Their scope is extremely wide. An important moment in the production of such semiconductors is doping, i.e. adding the necessary impurities that affect the structure and conductivity of the material. As the portal Science Daily, an international team of engineers managed to create a new material that is cheaper and a million times will increase the conductivity of semiconductors. "Organic semiconductors are ideal materials for the fabrication of mechanically flexible devices with energy-saving low-temperature processes, says Hing Lin, doctoral student and member of the research group at Princeton University (USA). — One of the main disadvantages is their relatively low conductivity, which results in inefficient device with a shorter service life than necessary for commercial application". New materials are composed of molecules based on carbon, not silicon atoms, as in ordinary conductors, and alloying an impurity-containing ruthenium adds additional electrons, which provide high conductivity. It is important that unlike many other powerful reductants, a new additive remains stable when exposed to air, but adds a large number of electrons in solution and in the solid state. Seth Marder and Steve Barlow from Georgia Tech who led the development of the supplements, the called the connection of ruthenium "nagrebcan lempuciu admixture". In the course of research conducted at Princeton, it was discovered that a new alloying element increased the conductivity of the material about a million times. Scientists have found a unique way to communicate with people in coma, the development of said media. We are talking about a new computer program MindBEAGLE, which allows physicians to communicate with patient, but also opens up the possibility of communicating with relatives. It is reported that the project is based on the feature that allows the patient in a waking coma to answer Yes or no to certain questions. The point is that at the patient's head are attached special electrodes to the brain concentrates on a particular answer, and the computer shows it on the screen, answering for the patient. The first tests have already been completed, with a high percentage of the program has shown the correct answers, justifying himself. It is also important that the patient can independently Express his opinion regarding treatment and procedures while in the waking coma of any degree. In mid-November of 2017, the community of programmers, any debate about whether or not branch does Google programming language is an open source Apple Swift, applying it in its own operating system Fuchsia. "Google has enough people that use Swift. We needed an intermediate integration point, and we decided that should be public." 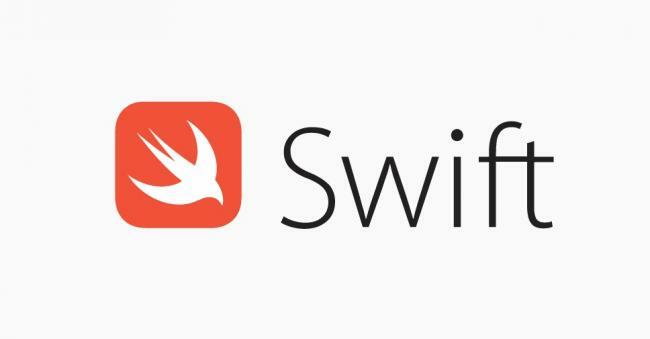 Google wanted to create a special version of the code to make changes and place them in the official repository of Swift. One of such changes has already led to the fact that the programming language of Apple can be used in Google's operating system Fuchsia. "My team plans to contribute to lib/Syntax — we are interested in the listing, formatting and refactoring", — shared Alexander lash. "My team and Swift adds support to the original Fuchsia", — said Zac Bowling, who has promoted the introduction of Objective-C in Android. Operating system Fuchsia is one of the projects, which involved Google. Its purpose is still not clear. Perhaps Fuchsia will replace Android or Chrome OS, or will become a separate product. The operating system kernel is written in C and C++, but the interface skin used other programming languages such as Dart, Go, Rust, Python. App Swift allows you to create in Fuchsia some Emoji and reproduce Chinese characters. The fact that one application can run in the new operating system, doesn't mean that you can do with other software. Most of the code Apple is stored in private libraries and are not protected from transfer. Google has bought a plot of land in the southern part of Denmark near new data center Apple. On this earth American Internet giant wants to build a data center, and if this project is implemented, this area will become one of the largest in the world terms of densities of large data centers. It's about the land area of 131 hectares in Aabenraa. Also Google owns 73 of the land in the city of Fredericia, located 80 km North of Aabenraa. 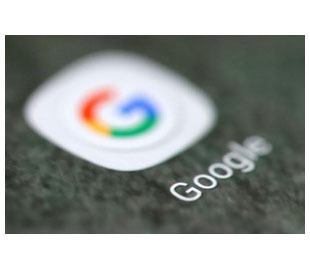 The company has no plans to buy new land in the country, but intends to expand its network of data centers in Europe, told Reuters the representative of Google. "This is excellent news, says energy Minister of Denmark Lars Christian Lilleholt (Lars Christian Lilleholt). - It indicates that Google plans in Denmark, which, in my opinion, due to the fact that we have some of the lowest electricity prices for companies in Europe, has some of the most environmentally friendly sources of energy and high level of security of supply". In July 2017, Apple announced the construction of a data center valued at 950 million dollars in Denmark. To complete the project the company plans in 2019. In January of 2017 Facebook announced plans to set up its third data center outside the U.S. in Odense (the Central part of Denmark). 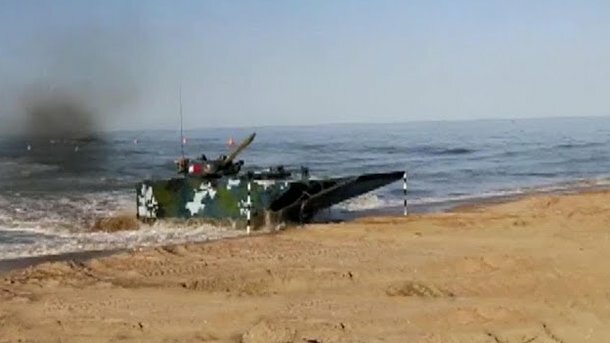 Videochat: the Chinese have developed a "magic weapon"
In China created VN18 amphibious tank, capable to develop a record in its class speed. Chinese media group CGTN (China Global Television Network) called the development of "magic weapon." The video she posted on her YouTube channel. On land, the tank can move at speeds up to 65 miles per hour, and on the water — up to 30 miles per hour. VN18 equipped with a cannon, machine gun and anti-tank missiles. Lots of "magical weapons" is 26.5 tons. To control the machine required three pilots, the tank is able to accommodate 11 soldiers.